Many people already have South Africa on their bucket list and for good reason. 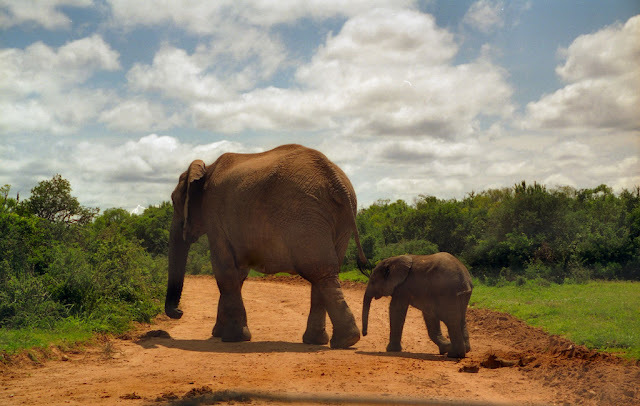 Based at the southern most tip of Africa it is a beautiful location rife with safari destinations like Kruger National Park as well as stunning beaches perfect for surfing. There are also large bustling cities, stunning forests and of course the famous Table Mountain to explore. Most people I encounter that have been or are planning a trip seem to look to Cape town or Johannesburg as the spot to lay their heads and explore. I recently discovered Durban and love the elements of adventure, beauty, and seemingly never ending list of things to do. So follow me on a journey to discover why Durban should be part of your next African adventure. 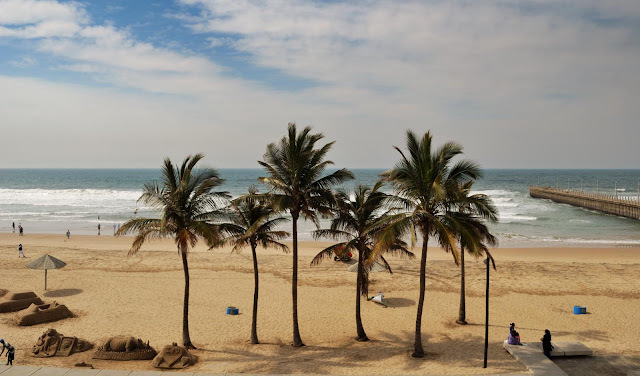 Ok I know you want to get to the good bits, the adventure and all the fun things to do in the Durban area but getting there and knowing where to stay are pretty important too so lets get that part out of the way and then move on to all the fun to be had. The easiest way in would be by plane. There is a brand new international airport located 40 KM's from the town center called King Shaka International airport. From there you can opt for a taxi (most expensive) or a shuttle to whatever hotel you are staying in. Alternatively if you are already in the area or choose to fly into one of the bigger airports there is also bus service as well as train service directly to the city center. You can also take a cruise although there are not very many that port in Durban. Even a passage on a freighter is possible but only if you are looking for an interesting journey! As for places to stay there is a lot of room for discovery. There are loads of great places to stay that fit just about any budget! Everything from a backpackers hostel to a luxury resort is available in the city and surrounding area, As with every post I write about where to stay I suggest you do some due diligence and focus on budget and location. We discovered early on in traveling that even if you have a great day rate if you are super far from where all the action is then you'll pay heaps getting around as well as waste time on all the in between. Best budget option seems to be Black Mamba backpackers lodge, although the name may dissuade you. Too many mid range spots to pick just one. As for luxury there, again, are plenty of options but The Quays, locates right on the water looks to be about as luxurious as anyone could ever need. So as you can see there is no shortage of fun to be had for people of all ages. Everything from lounging on the beach, to gambling at the casino or horse track to viewing some of the best wildlife in the world. There is one amazing adventure to be had after another! So only one last thing to do....book your flight and head to Durban now!! 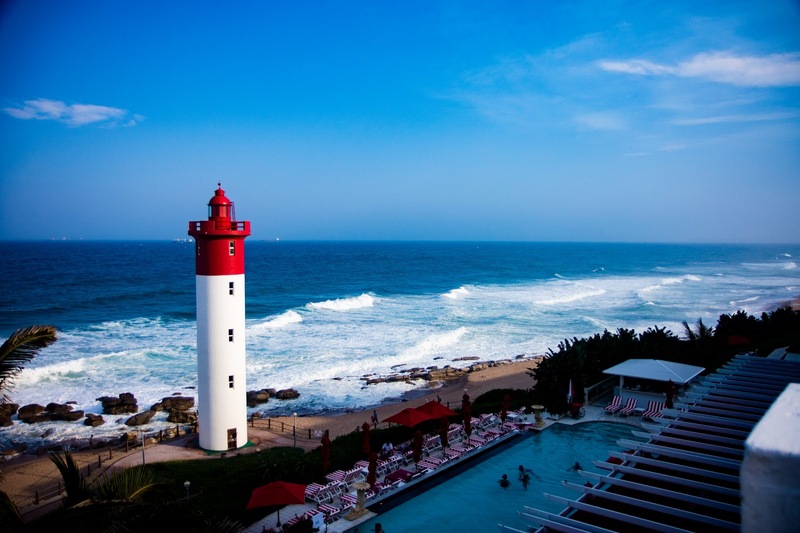 Have you visited Durban yet? If so add any tips or spots to visit to the comments section below!